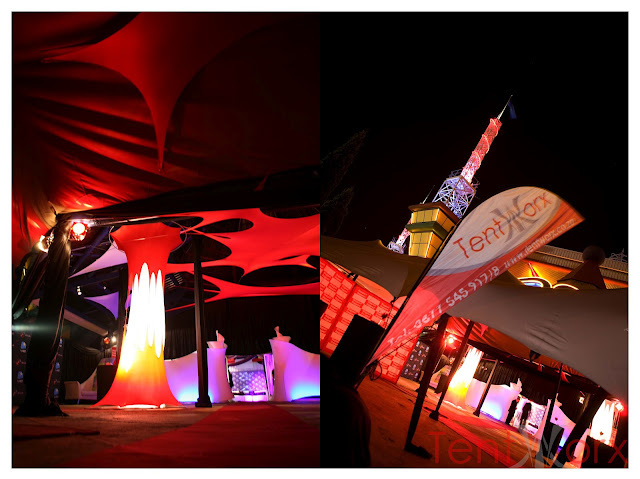 Tentworx Corporate Functions: Tentworx - Simply Superb Events!! 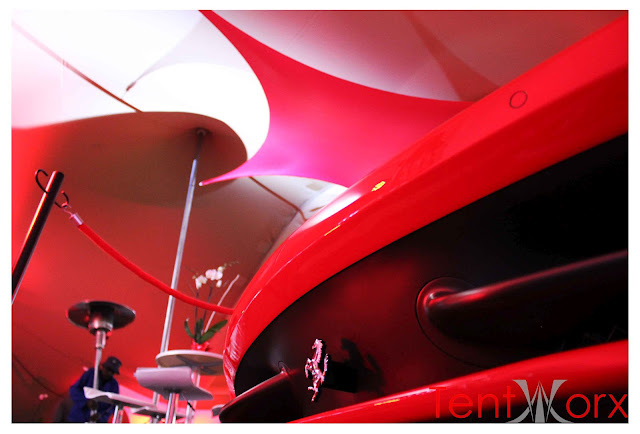 Tentworx - Simply Superb Events!! Music award evenings, car launches, weddings, birthday parties and even just informal get-togethers. These are only a few of the events that the Tentworx team has accomplished. Marquees hire, Bedouin tent hire and frame tent hire is our specialty but we also specialize in full event equipment hire and event management. 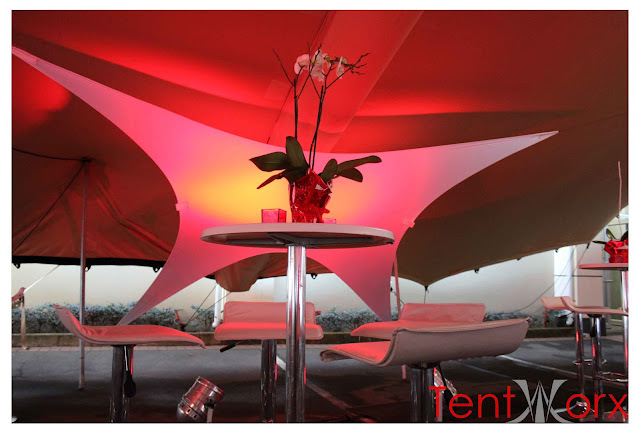 Tentworx has proved itself in the function hire industry and we strive to provide the best quality service and equipment to our clientele. 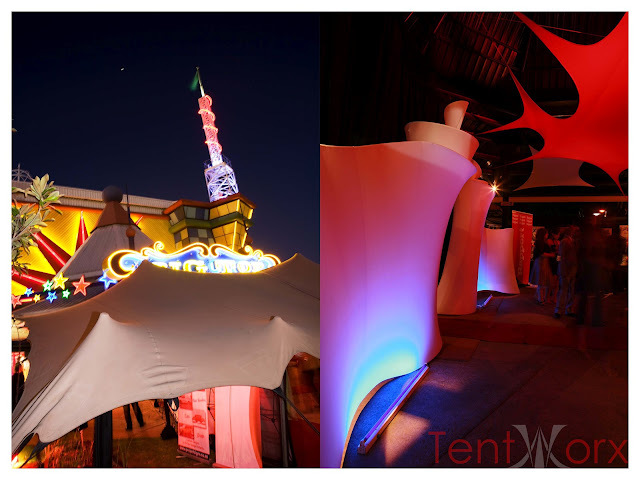 Tentworx will help you create an unforgettable function that your guests will surely remember for a very long time.